Spring has just begun, the days are getting longer and we want to renovate our house and make it ready for spring. 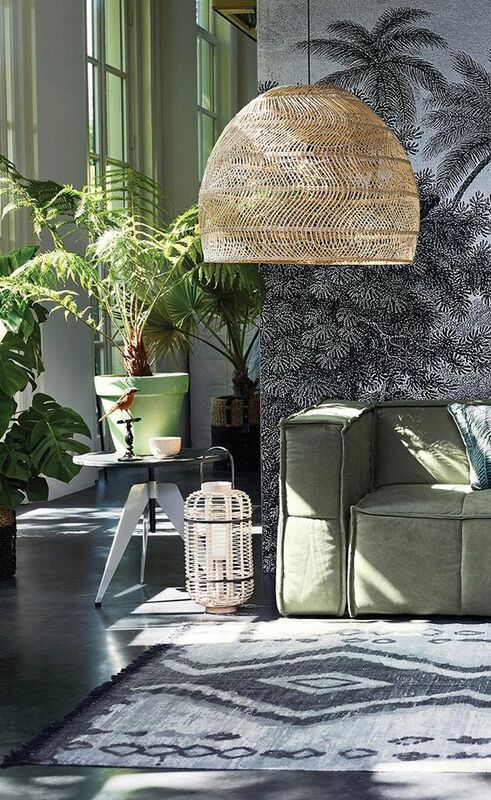 A new upcoming interior trend is botanical living, also known as botanical or urban jungle.This trend is characterized by natural materials, striking colors and prints and many flowers and plants. Who won't be happy about that? 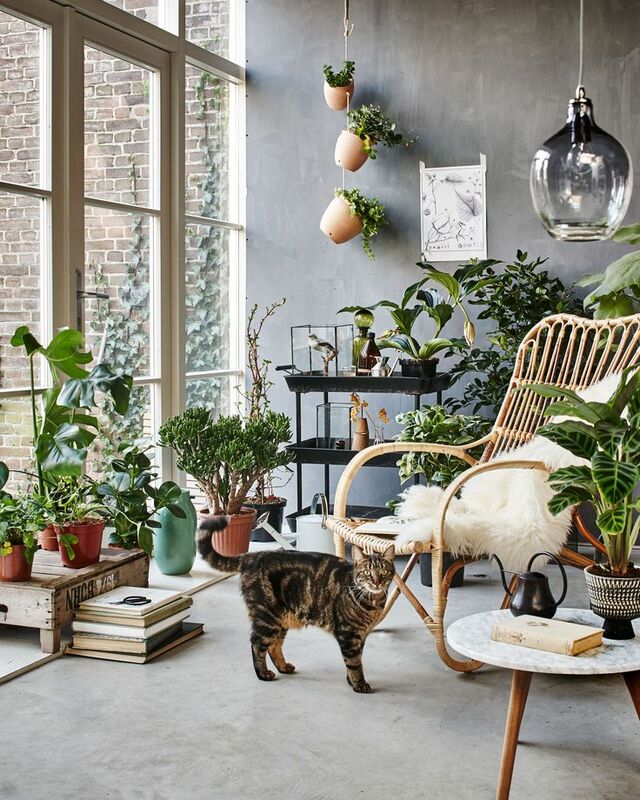 The botanical trend is not entirely surprising: 2015 was the year of the cactus and more green in the interior. That is why this trend is the excuse to conjure up your cacti and place it with style. 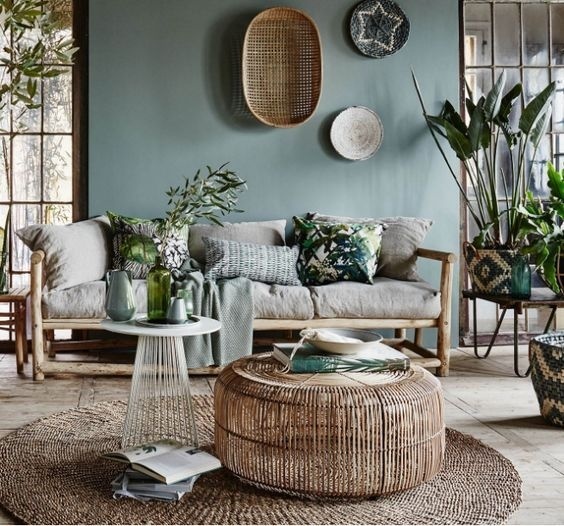 In addition, your house is only really ready for spring with a bit of green, so this trend is a win-win! Also completely in love with this trend, but would you rather not have large plants in your home? Then look for some beautiful leaves in the forest, or get them from a florist and list them: no problem at all! Nowadays there are also many beautiful posters with botanical prints to brighten up your wall. Completely on point as accessories are weathered pots, and in particular terracotta pots. Mix and match this in color, structure and size and voila: another corner or cupboard! Also bottles, vases or jars in natural shades such as green and blue always do well in the botanical trend. Do you want to really tackle the interior drastically and master this trend? 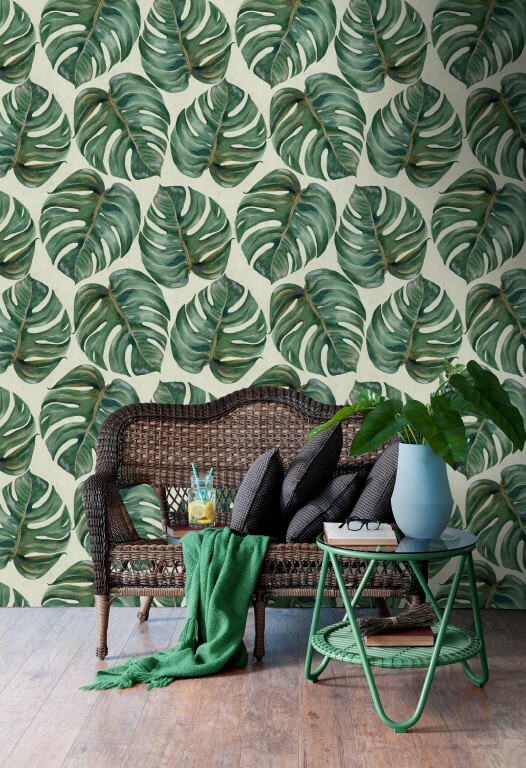 This is possible with wallpaper in (tropical) plant prints. It is advisable to limit this print to a single wall, so that you are not bored with the design. 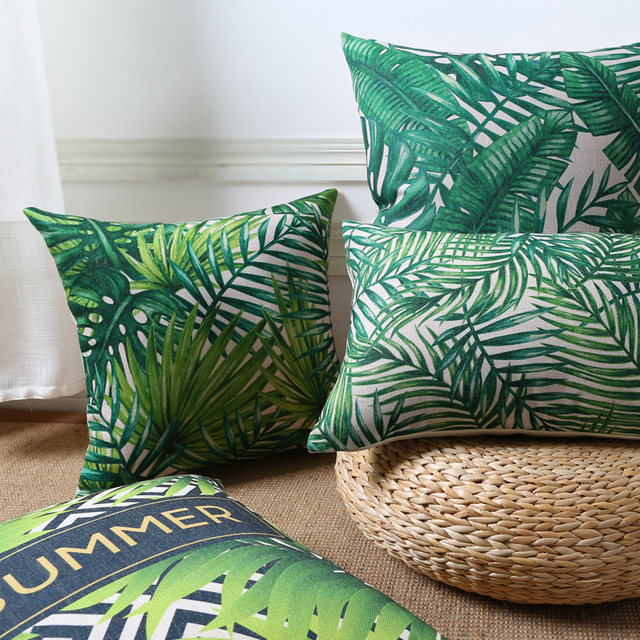 A cushion cover with a botanical print should not be missing from the botanical trend! 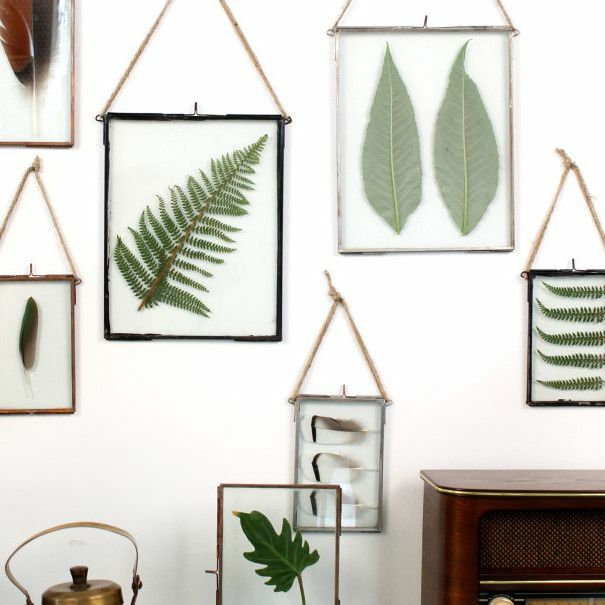 Nowadays every hip home store or webshop has a botanical line with enough nice prints for a nice price. We are certainly a fan of this trend. Are you already up? Get inspired!